If like me, you enjoy the accessories that come with an iPhone then you probably have plenty of them for iPhone 4S and previous releases. From a docking station, to a car charger there really are plenty of hi-tech gadgets that can help you make the most out of the iPhone. However, with the new iPhone 5 you have a controversial 8 signal connector post, known as the Lightning connector which has meant that you won’t be able to plug it in to your old gadgets without shelling out for a new ones or buying an adapter for each. So just how much could you end up paying for accessories? Of course these are your basic accessories, and there are plenty more in the Apple store that you may need to purchase again. The adapter alone, which will aid you connecting the 8 pin connector to previous 30 pin connectors will set you back $40. 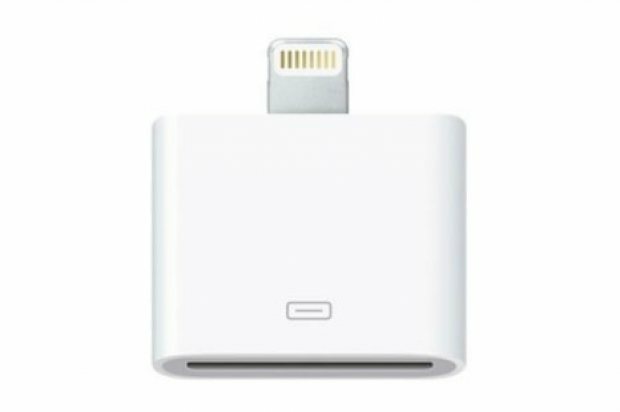 Is this Apple’s way of making yet more money, knowing that customers will either have to dig deep in their pockets for more accessories? This also affects developers in a big way, as apps they will have created for the 4S won’t render correctly on the 5 due to the new tall screen. Therefore the costs to hire the designers and developers will increase dramatically to make sure that all games, apps and books can be read on all version of the iPhone, included the new one.